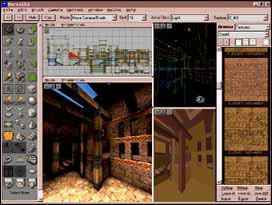 Unreal has come along way since it's conception. 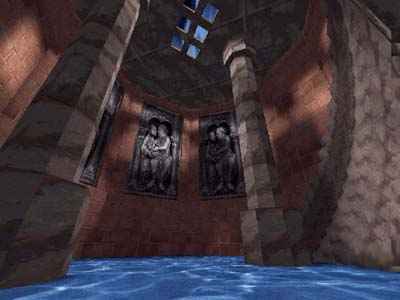 I will keep scowering the Net in search of more early Unreal screenshots and I'll post them here. In the meantime click a thumbnail to get a full size image. All pics will open in a new window. 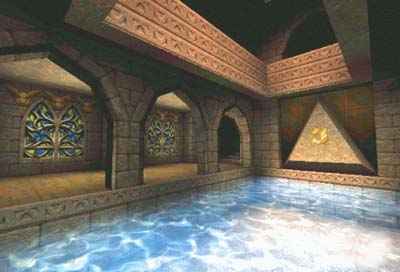 One of the first ever Unreal images, based on a test level. This image was released to the public through the ordering information screen of James Schmalz's previous game, Extreme Pinball. 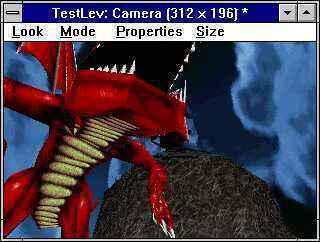 A test image of the dragon created by James Schmalz, which was later dropped from the game. 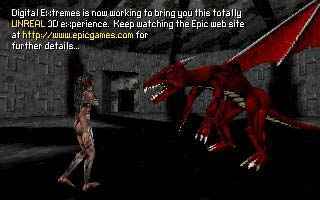 The original female player in the game as well as the first incarnation of the Brute, originally called Big Man by the development team. All the textures in this level were never used in the game. 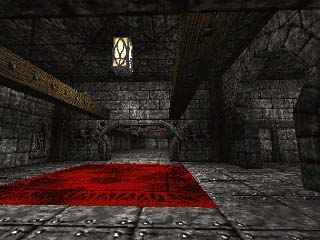 A castle level created for the game, but never used in the final version. The first shot of a level called Bluff Eversmoking. 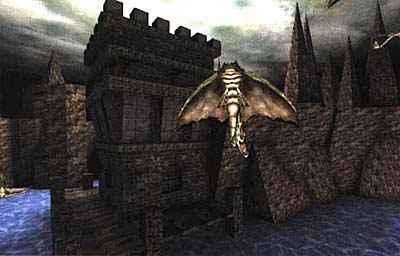 This level, including the Manta creature, made it into the final game. Another castle level created for the game, but never used in the final version.